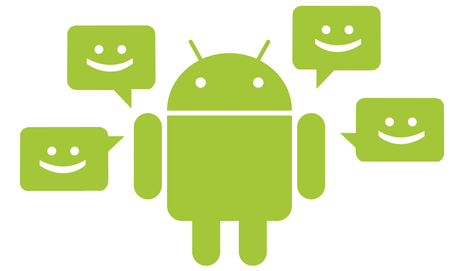 There are many SMS gateway devices are available in the market which is used to send Bulk SMS to different platforms. In this article, we are going to mention some of the SMS gateway devices and their functioning. SMS FoxBox Systems is a tiny and efficient Linux servers for sending a bulk message & monitoring them. It uses a commercial SIM card to send SMS in multiple numbers. SMS FoxBox Systems allow to send and receive SMS/MMS by using SIM card from network applications, Web, mail servers, desktop or widgets. It contains a GSM modem, CompactFlash memory card or MicroSD to store the messages and Web Server to manage the queues of SMS with the help of web interface. Its memory can store up to 3 million data. SMS FoxBox is also capable of operating an SMS to email or TCP/IP gateway. 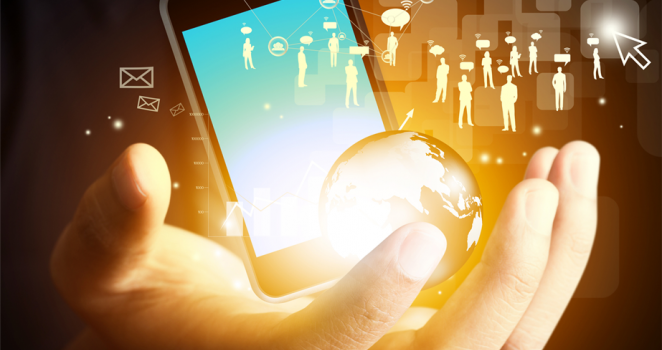 It can easily integrate a wide range of network and desktop applications with the bulk SMS API. SMS FoxBox Systems is very compact and an affordable hardware SMS gateway. It is very easy to use this device. Only you need to connect this device to your LAN network, and you’re ready to send Bulk SMS. HG-7000 is an on-site professional SMS gateway, just like SMS FoxBox Systems it is also a SIM based gateway. HG-7000 is specially designed for mobile marketing, bulk SMS, and corporate SMS. 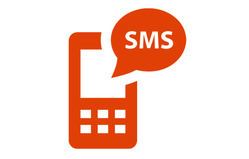 MSG91 provides its special tool and API to send bulk SMS. With the help of their software, you can send both traditional as well as promotional messages. 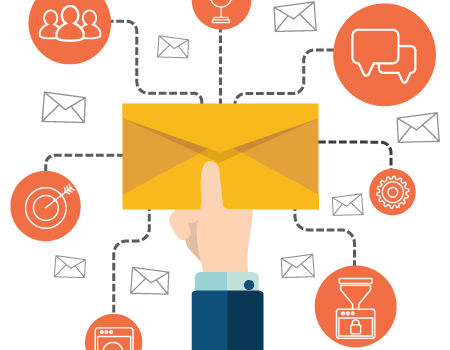 The delivery rate of their SMS software is comparatively high as compared to other SMS devices, therefore we advise to use the MSG91 software as it is best and efficient software for bulk SMS.